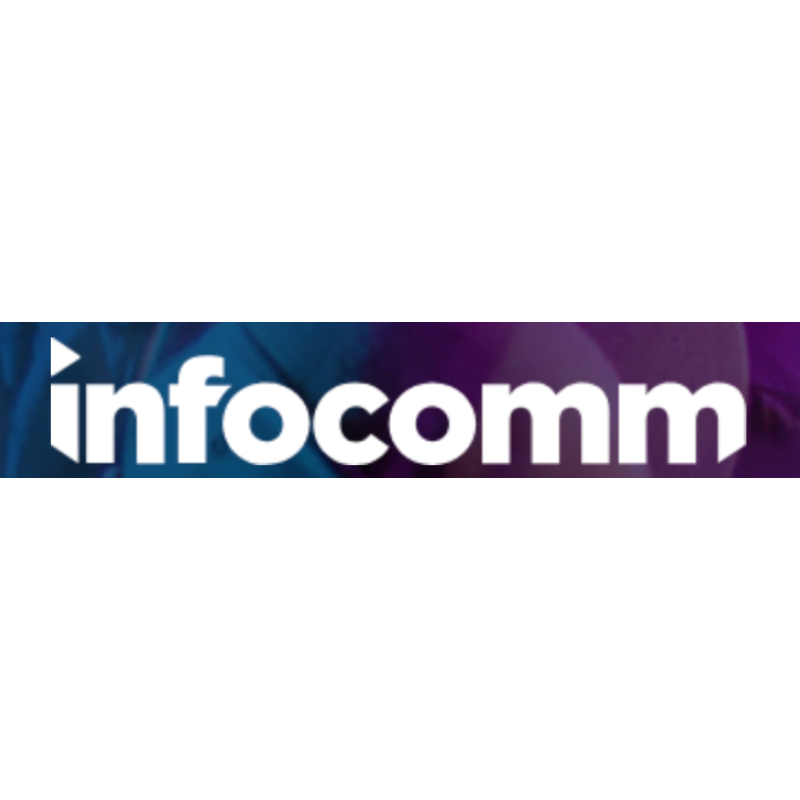 Our commitment to education and quality is what keeps us on the leading edge of AV Integrations in Government, Classroom, House of Worship, Corporate, Military, and Retail. Our integration services are varied, but they all come with the same promise of quality, knowledge, and expertise. We prioritize the continued education of everyone on staff so much so that we ran out of wall space for framing certifications. We are a team of experienced engineers, designers, and installers that are ready to help you. We give you access to the to the world's largest, most comprehensive database of AV products! 5280 Digital is helping to craft the future of AV by participating in industry leading events and associations. We not only invite you to learn more about them yourself but also to ask us more about our take backs and thoughts on industry debates. AVX is the premier annual trade show where manufacturers meet directly with the decision makers in IT, film, AV, video, broadcast, sound, animation, computer imaging and editing through workshops, speakers and exhibitor booths. AVX attendees get one-on-one access to some of the industry's leading experts. 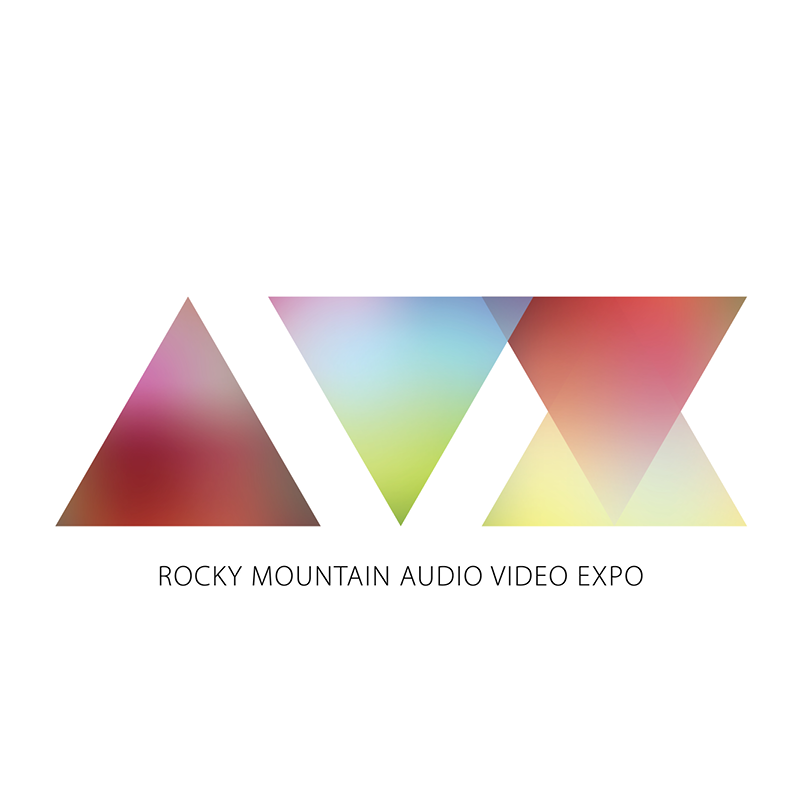 The 2019 AVX is October 16-17 at the Crowne Plaza DIA in Denver, Colorado. NSCA is the leading not-for-profit association representing the commercial electronic systems industry. The National Systems Contractors Association is a powerful advocate of all who work within the low-voltage industry, including systems contractors/integrators, product manufacturers, consultants, sales representatives, architects, specifying engineers and other allied professionals.